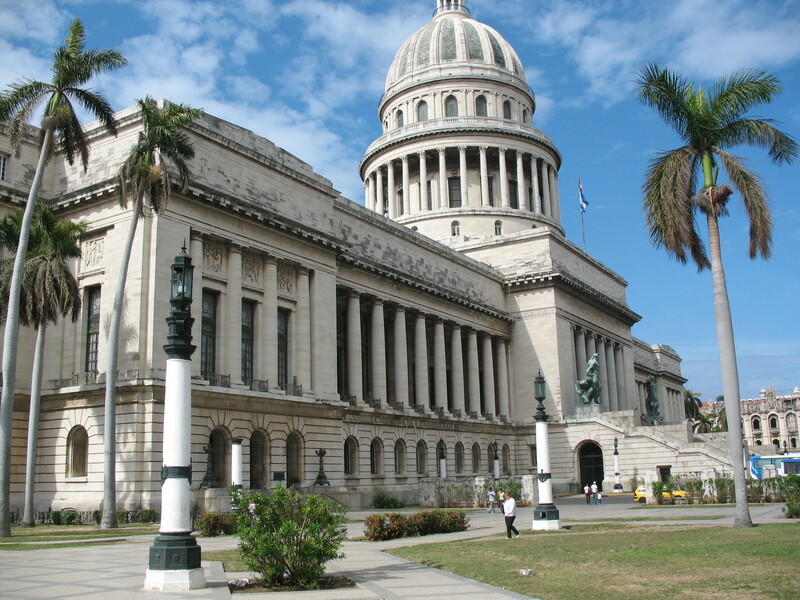 the capital city and the place which should be visited by every traveller that comes to Cuba. An amazing place with Spanish colonies architecture, which was unfortunately (as it is in all Cuba) drastically influenced by economy of the Castro‘s government. Thanks to money from abroad and UNESCO, which declared Havana as a place of a world heritage in 1982, the most significant sights are being continually repaired. You will have a chance to admire them yourself. 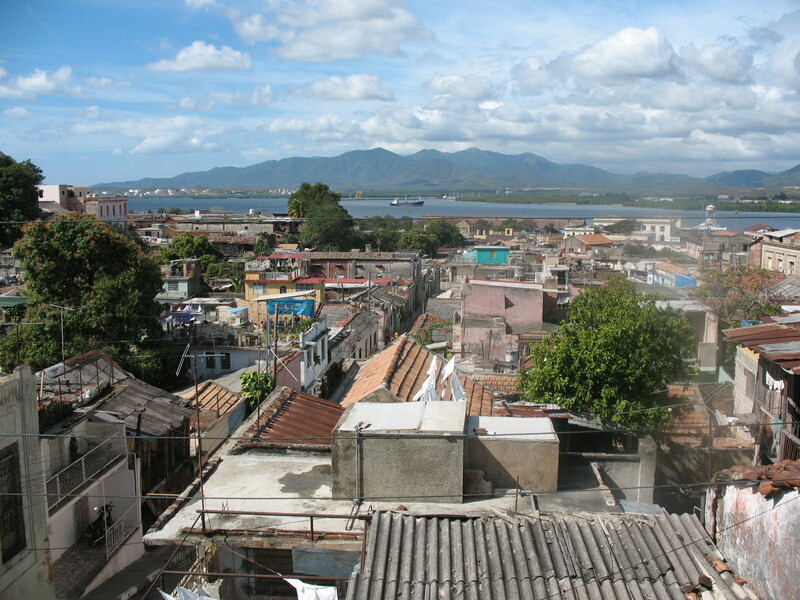 A beautiful harbour town which is located 250 km southeast of Havana and it is ranked amongst the cleanest towns in Cuba. Besides the magnificent colonial buildings and a wide gulf on which the back part of the town is spread, this place also tempts admirers of water sports, diving and fishing. considered as the most beautiful town on the island that belongs amongst the best extant colonial towns of ex America land. From that reason UNESCO declared a substantial part of the old town as a place of a world heritage. Not only a town itself but the town surroundings offer enough attractions which should satisfy not only admirers of hiking or horse riding but also those that love to spend time on the beach either before or after seeing the town. 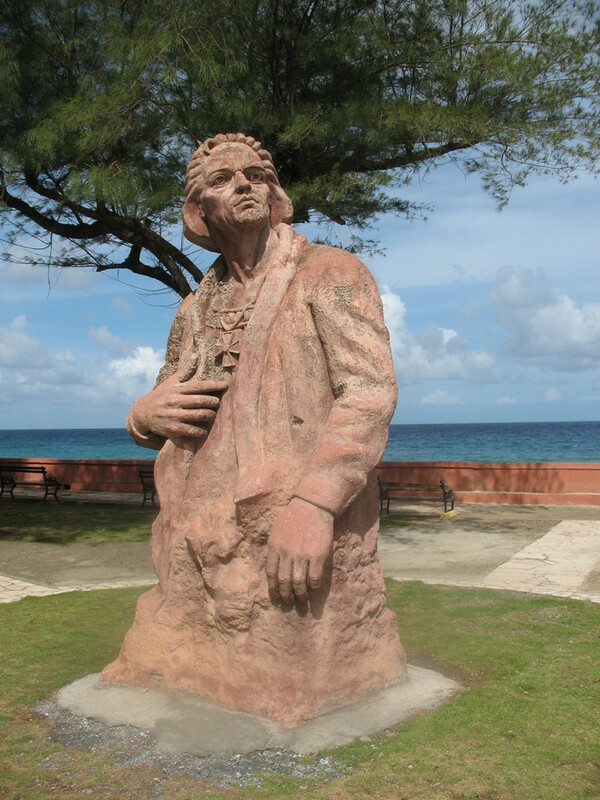 this town attracts first of all travellers who travel to see steps of revolution and famous “Che”. On this place a last several-day battle of the Castro? s revolution took place where Che with his squad invaded an armoured train going from Havana to Santiago. Nowadays, you can see there 4 well-preserved wagons from invaded set with pictures and notes of the whole event. 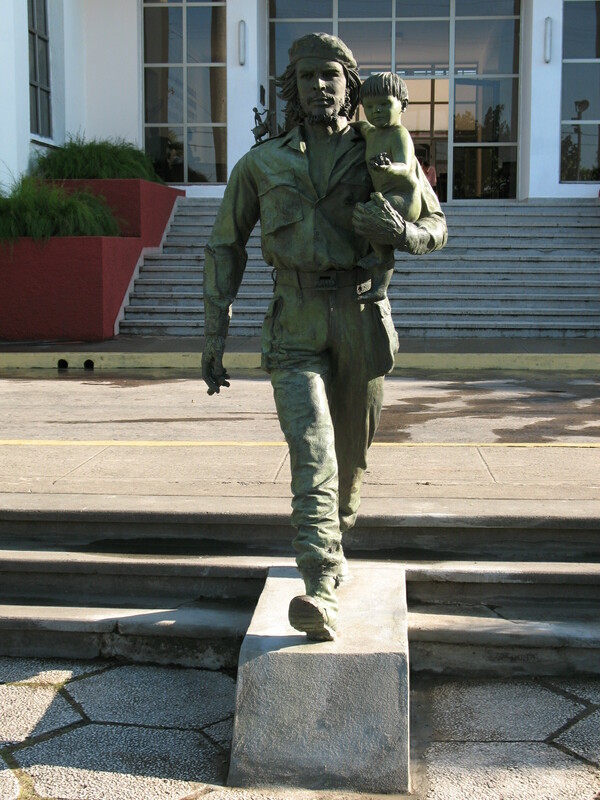 Ernesto Guevara mausoleum at Revolution square became the most significant Santa Clara?s attraction. There were laid to rest remains of Guevara and his brothers-in-arms who were killed in Bolivia in 1967.
beautiful retouched town centre and maintained park full of green. Ideal place for relaxation or pleasant stop for those who are just passing through or would like to visit Cayo Coco. nowadays three thousand colonial town which definitely inspire admirers of town architecture. For its variety and number of squares the ones travelling on the East of Cuba should not leave out such an interesting place. 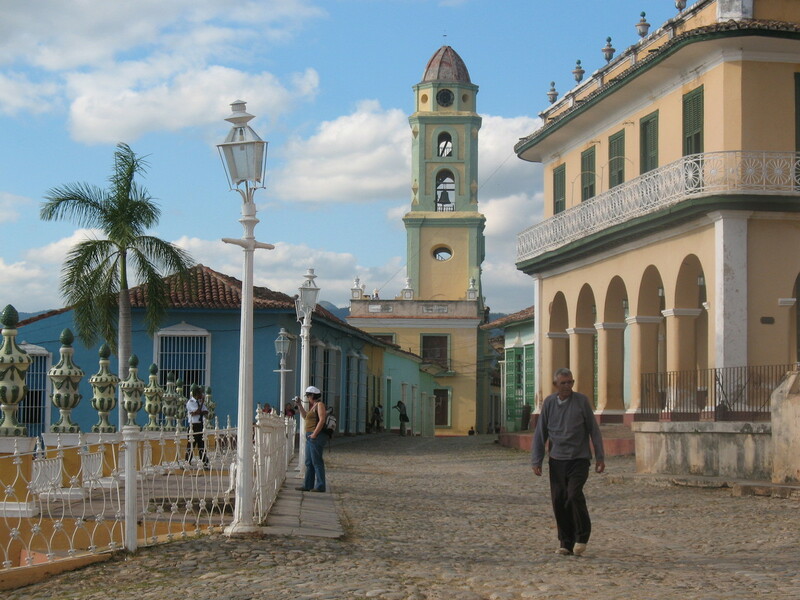 880 km South-East of Havana, the second largest and oldest town of Cuba is located. A hilly town closed with Sierra Maestra mountains full of life and colonial buildings which were celebrated not only by Emilio Bacardi?s first class rum but also by Fidel Castro who announced victory of revolution for the first time on 1st January 1959. 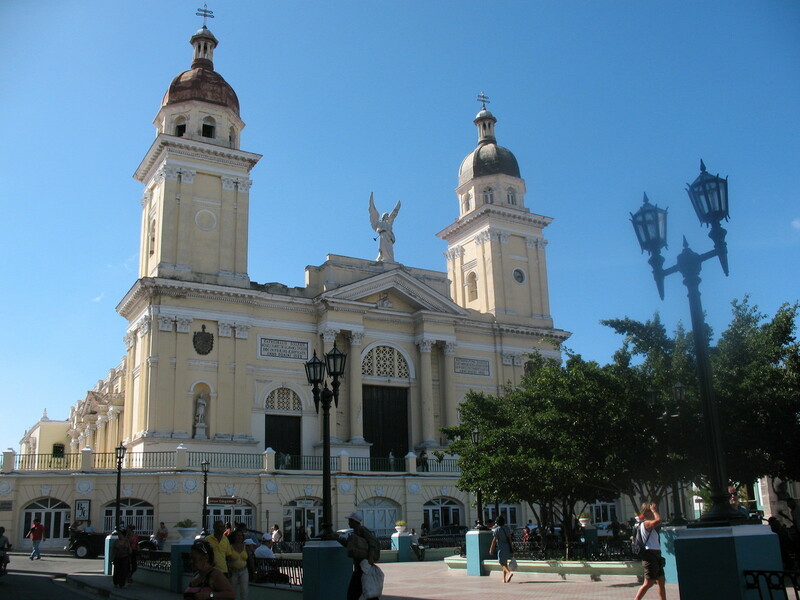 For those who travel to East of Cuba a stop in Santiago should be the same as in fact visiting Havana while travelling on the west of the island. 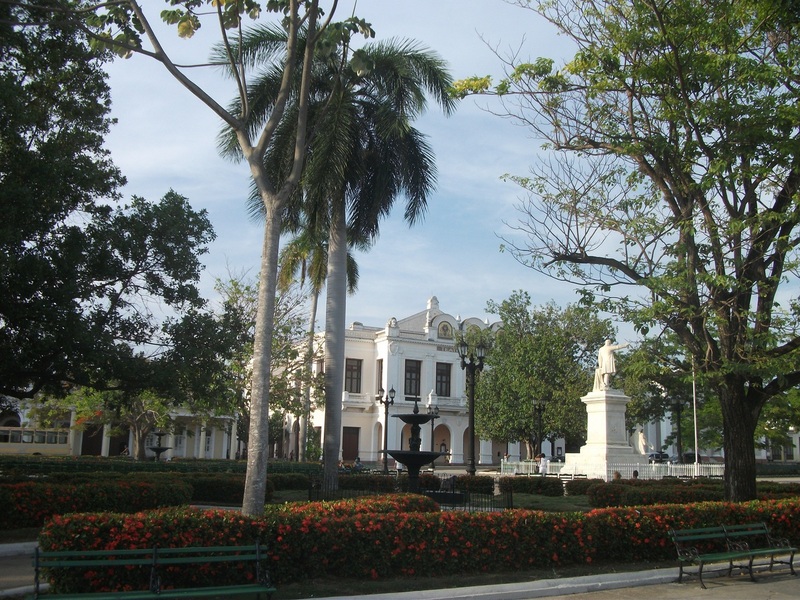 Surroundings of Santiago is concededly worth visiting for its nature, historically meaningful places such as an EL MORRO fort or a magnificent BASILICA DEL COBRE. 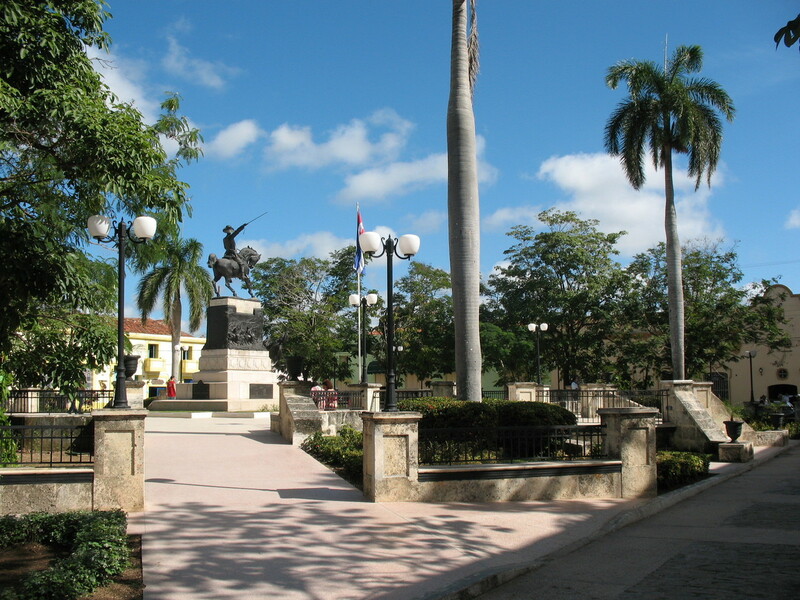 the oldest Spanish colony in Cuba is well-known for its chocolate production and Columbus who landed on these shores as first and placed there a Cruz de la Parra (Cross of Vine). Not only steps of long history but also beautiful countryside around Baracoa tempts most visitors who travel on the Eastern part of Cuba.